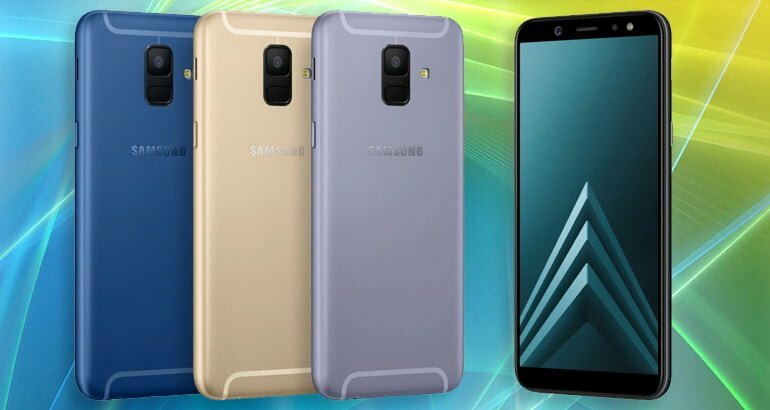 All fans of devices from Samsung were able to test Galaxy A7 that was launched last year and now, they have a great opportunity to purchase a fresh device- Galaxy A6+. Samsung improved A lineup and now, everyone has a chance to own a unique A Smartphone. The fresh handset will have an Infinity Display like on Galaxy A8+ that appeared at the beginning of this year. Both Smartphones appeared in 2018 and have Infinity Displays. Sizes of displays are the same, handsets have 6-inch screens. As for the processor, Galaxy A6+ has Snapdragon 450 and A8+ Exynos 7885. Galaxy A8+ still runs Android Nougat 7.0, but A6+ boasts with Oreo 8.0 from a box. Battery’s capacity is the same on both handsets, it is 3500 mAh. Cameras on Smartphones are of the highest quality and guarantee that you will get almost ideal photos. 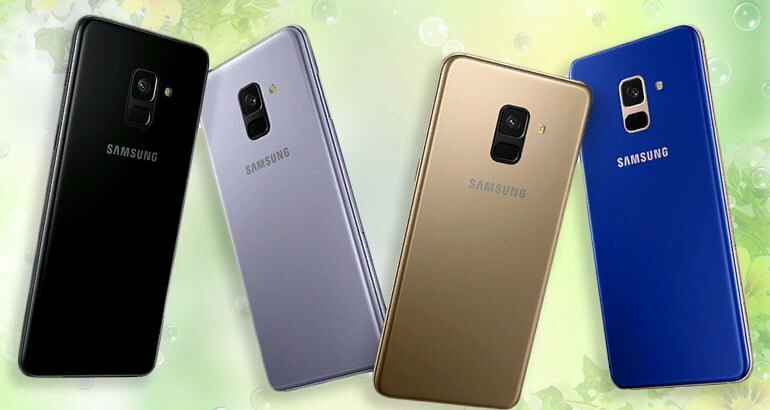 Devices include a lot of useful features like Samsung Pay and Face Recognition, but it is necessary to underline that A8+ is water and dust resistant, that makes it more attractive for users that choose an active lifestyle. In common, both Smartphones are great and it is up to you to choose which one to give preference to.